The album is available in both MP3 (320 kbps) and lossless FLAC. This download edition is an exclusive version of Tecuciztecatl. As with the CD, cassette and vinyl, each format contains a unique version of the album. 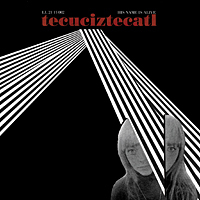 Silver Mountain Media is proud to present this special version of Tecuciztecatl.